Whether you're driving to work, schoo, or to pick up the kids, the altimax RT43 makes anywhere possible. 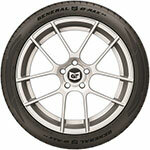 This touring tire is a stylish, all season tire but also supplies a quiet, comfortable ride. 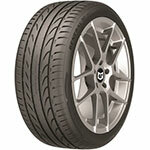 Combine this with year- round traction and extended tread life and you have an ideal tire for day-to-day driving. 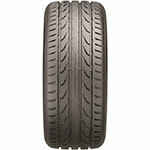 Replacement tire monitor (RTM): Unique tread indicator transforms from "Replacement tire monitor" to read "Replace Tire" at 2/32nds treadwear easily alerting the driver a tire change is needed. 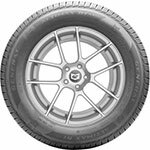 Visual Alignment Indicator (VAI): Identifiable marker on the tread that extends the life of the tire by visually alerting the driver of vehicle misalignment. 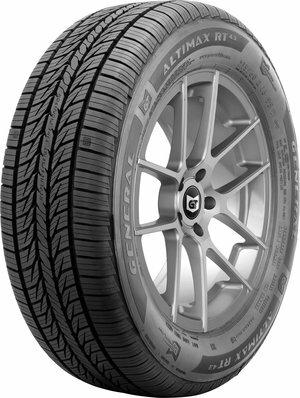 StabiliTread Technology: Flatter footprint, optimized tread pattern stiffness and robust tread compound provides even wear and longer tread life. The G-Max RS is a stylish, ultra-high performance tire designed for maximum grip on dry and wet roads giving you the inspiring performance your'e looking for. Smart technologies maje anywhere possible by providing exceptional handling, rain or shine. 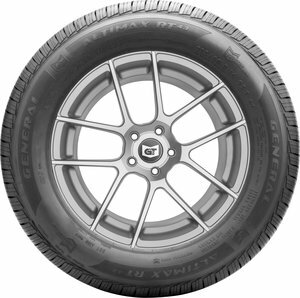 Visual wear alerts notify you of your tread depth. 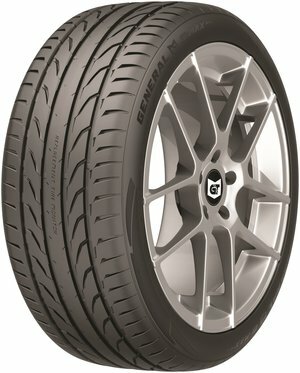 The G-Max RS is truly a smarter tire for a smarter driver. SmartGrip Technology: A strong center rib for crisp steering response. Stable shoulder blocks for maximum girp. 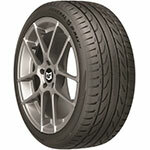 Silica-rich summer compound and directional tread grooves ensure wet grip. 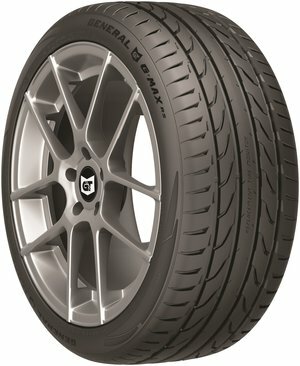 Provides faster handling in dry and wet conditions and enables shorter stopping distances over leading competitors on both wet and dry roads. StabiliTread TEchnology: A larger footprint and optimized pattern stiffness promote even wear and provides up to 35% longer tread life than leading competitors. 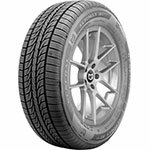 SmartMonitor Technology: The replacement Tire Monitor (RTM) is an indicator that is clearly visible on the tire's center rib. 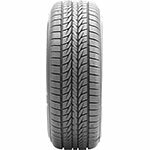 When the tire wears to 2/32 of tread depth the indicator transforms to read "replace tire" alerting the driver a tire change is needed.